Movie Paradiso: Vikram in Gautam Menon's next ? 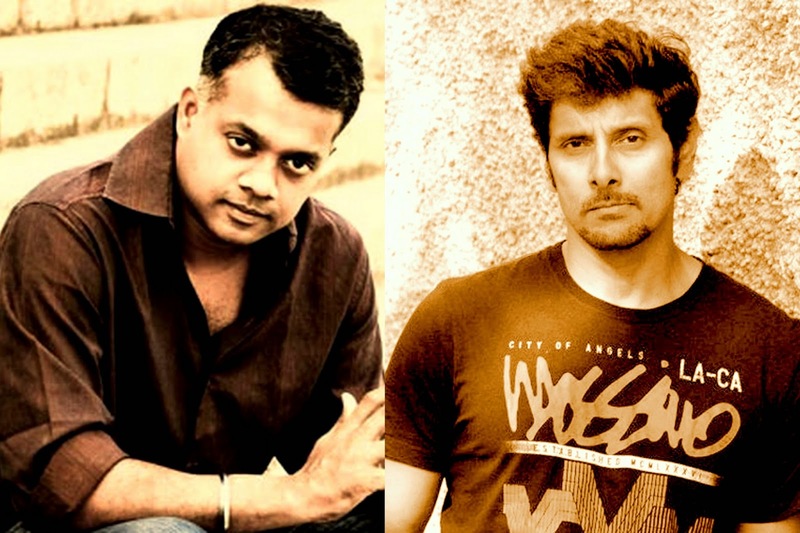 Vikram in Gautam Menon's next ? After the release of 'I', Vikram once again became the most wanted star of Kollywood, the actor is now constantly approached by different directors. If the speculations are to be believed,its said that Gautam Menon had talks with Vikram and he is happy with the script if everything goes fine, they are planning to start the schedule once '10 Enradhukulla' is finished. The official confirmation is yet to be out. If it get finalised then it will be first time Vikram will be acting in a Gautam Menon movie. Currently the director is working on the Silambarasan starrer 'Sattendru Maaruthu Vaanila' which will released later this year. Labels: Tamil, Upcoming tamil Movie Updates, Vikram in Gautam Menon's next ?